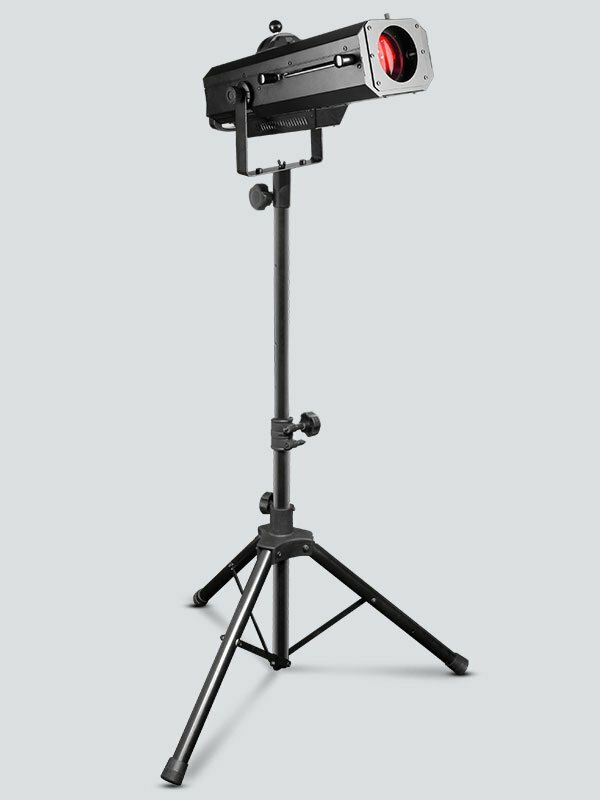 LED Followspot 120ST is a portable, LED followspot that emits a tight beam powered by a bright 120 W LED to highlight actors at far distances. 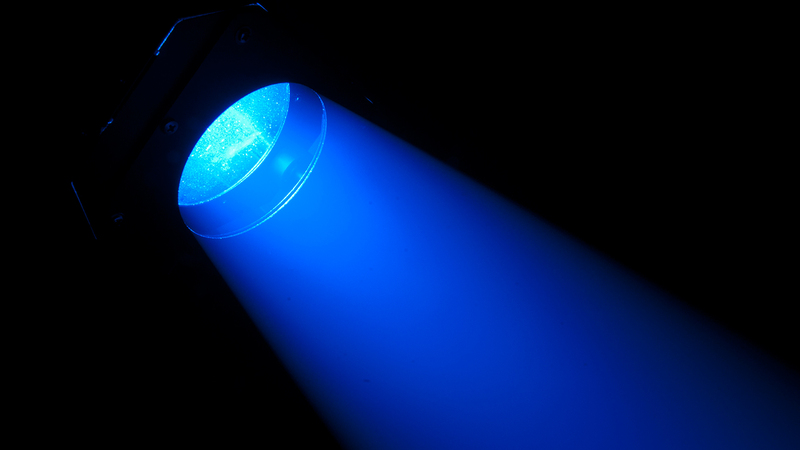 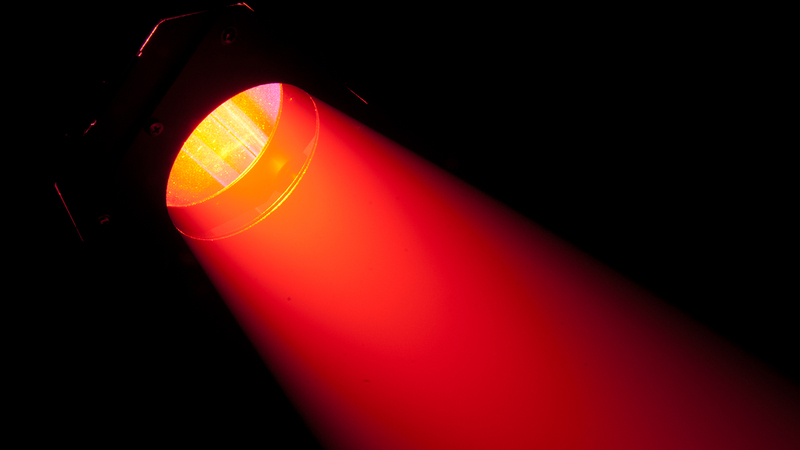 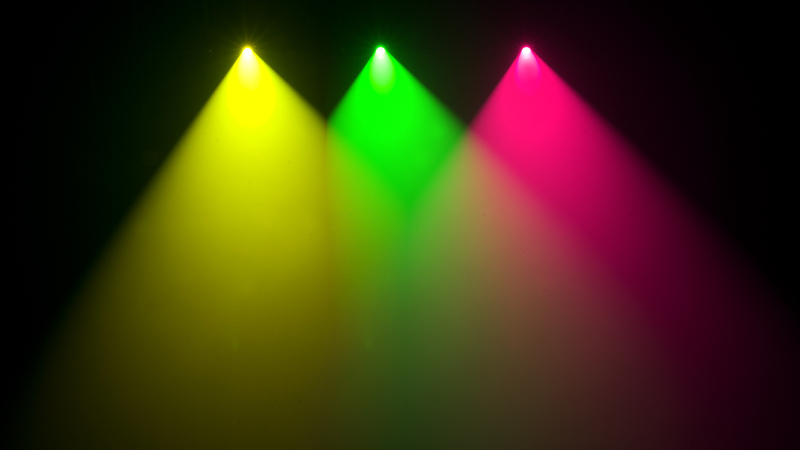 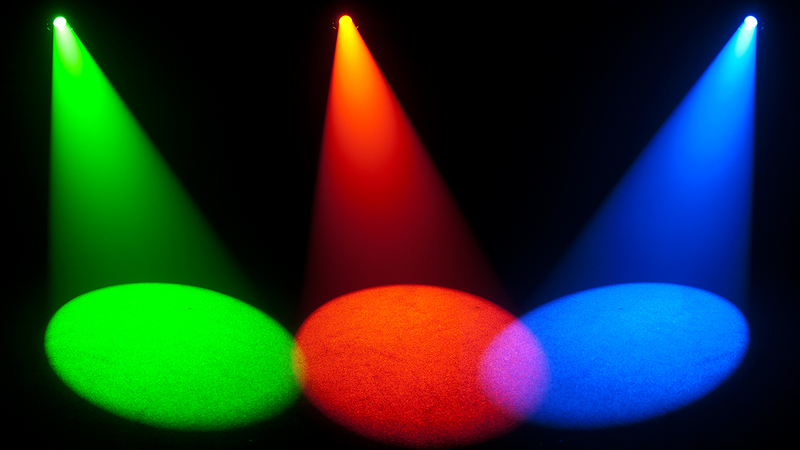 Built-in CTO filter lowers color temperature to match tungsten lamps. 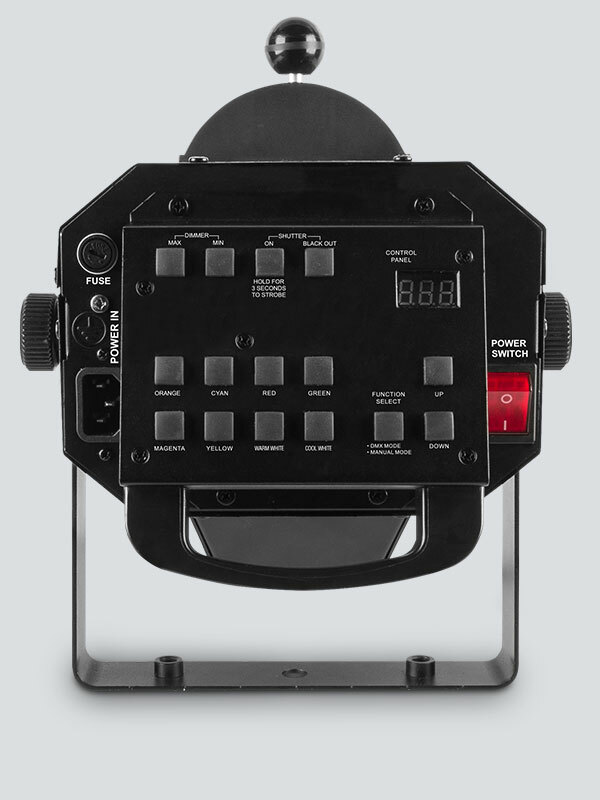 Control options include DMX and manual modes and you can simplify fading with smooth LED dimming. 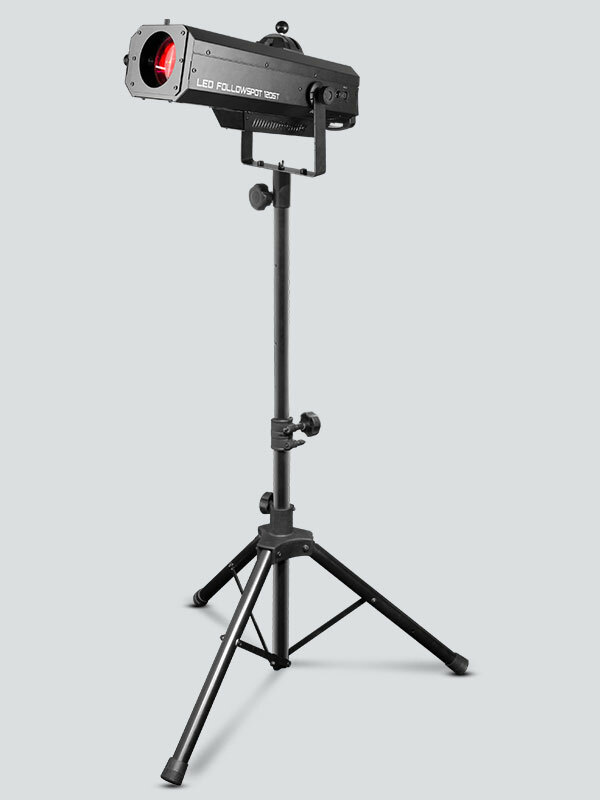 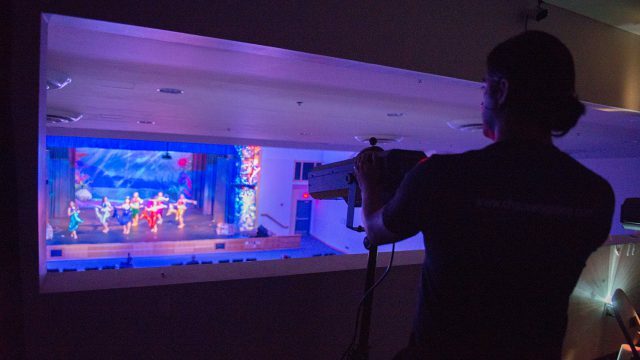 Focus the light where it is needed using the mechanical iris to reduce the beam’s diameter and deliver silent operation with fast electronic strobe and no moving parts. 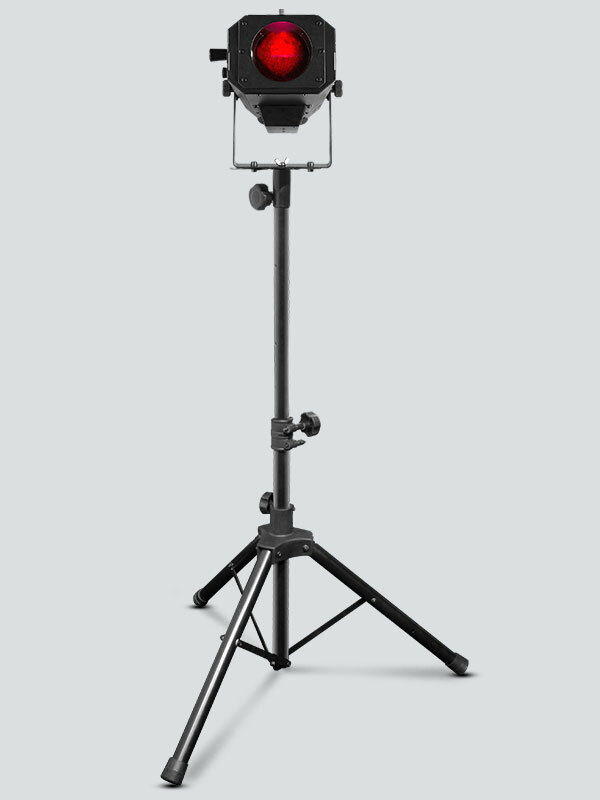 Set up and tear down in seconds with the included tripod.